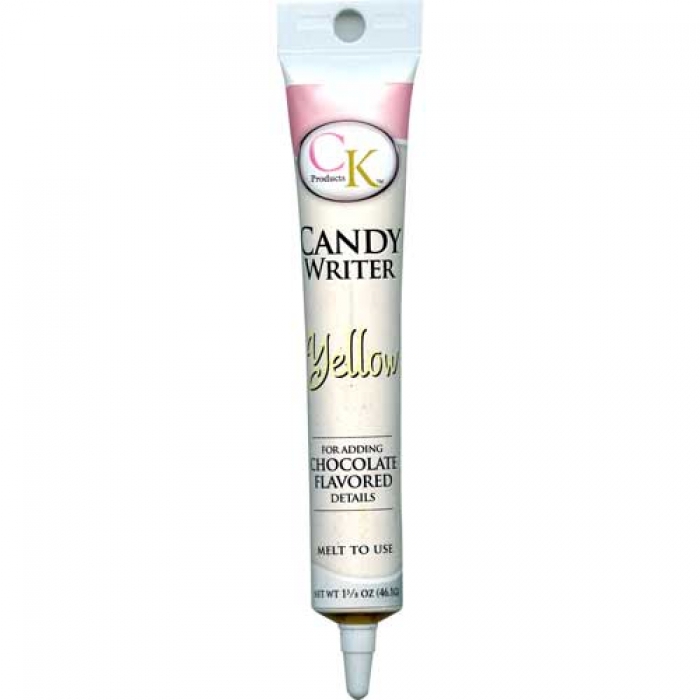 This easy to use tubed compound chocolate makes decorating cakes, cookies and chocolates a breeze. Simply heat as directed, snip off the top of the tube and decorate. Net Weight: 12 - 1⅝ oz. (46g) Tubes.